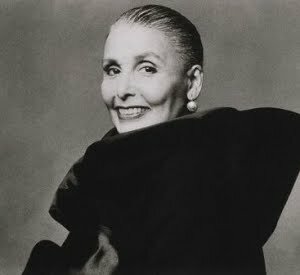 The legendary singer, actress, and activist known to the world as Lena Horne has passed away at the age of 92. After a lifetime spent breaking barriers, Horne died Sunday in New York City. She will always be remembered for her grace, style and beauty. Join us in our Ladies Lounge on Facebook! Just click the image above. Are you on Facebook? So are weeeeee! Follow Our Wedding Tweets On Twitter! VH-1 is Looking for Brides! Surviving Wedding Season as a Single Girl? Mimosa: For Mother's Day... & Weddings!